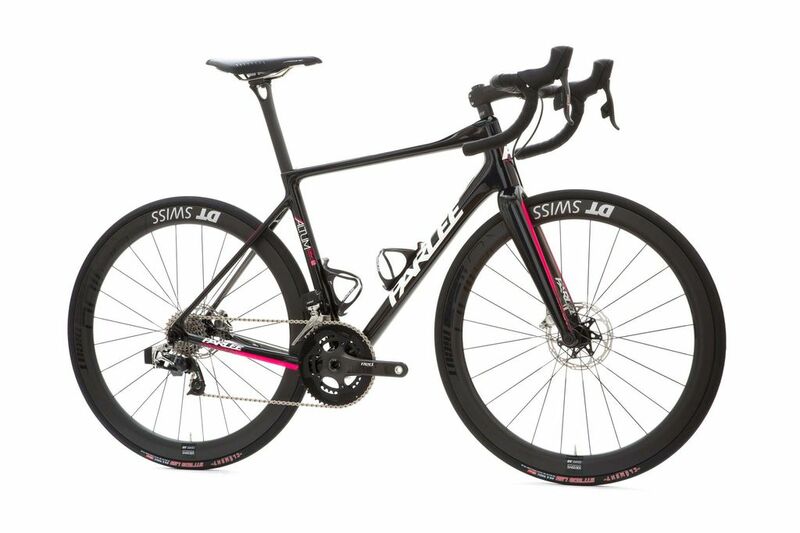 The frame features the same engineering, design, and geometry as the other two Altum LE models, but with a modular rear dropout that accepts QR135 or thru-axle 142mm wheels. 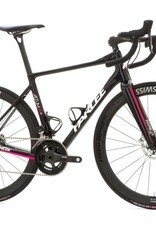 Up front, it has a specially built fork designed for the greater braking forces of disc brakes. It features a 12mm thru axle design for added stiffness and steering precision. The frame and fork are fully compatible with mechanical or hydraulic braking systems and various rotor sizes (140-160mm) for added versatility and upgrade options. For adventurous riders who love to tackle unpredictable roads and all kinds of weather, the Altum DISC LE delivers a new level of performance.